Just because you don't eat meat doesn't mean you shouldn't be able to enjoy a night out dining at a fine restaurant. To make you comfortable while you are out we have listed the best New York vegetarian restaurants for you to look through. The dirt candy is just a place where the Vegans will consider heaven on earth! There is a great selection of food which is just enticing and mouthwatering. Their wine selection is also decent and thoughtful. 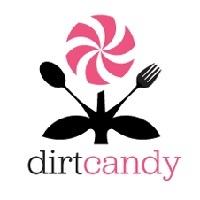 Although the East Village has a lot of great vegetarian restaurants around, the dirt candy in NY is just different! You will surely enjoy great and tasty delights at the place! The service is also great, the crew is attentive, polite and friendly! So check them out now and taste the best vegan cuisine you can have. The Maimonide of Brooklyn is a vegan restaurant located on Atlantic Avenue. The owner of Maimonide of Brooklyn in NY, Cyril Aouizerate, has only three main purposes as to why the restaurant was put up. First is to make Brooklyn the home of the avante garde natural American cuisine, another purpose is to democratize access to a well-balanced and a gastronomical diet and lastly to prove that one can find pleasure with vegetables. 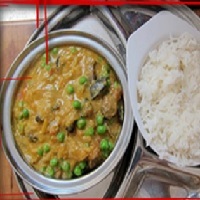 The Saravana Bhavan is an Indian vegan restaurant located in the city of New York. Most of the delightful and enticing vegetarian food in the world rooted from Southern India. The Saravana Bhavan in NY has a lot delightful and delicious food to offer you! The best dish in the restaurant might be the cheapest hot idli and sambar which only costs $5. The dish is one of the popular and best-selling dishes in the restaurant. The Candle Café is an organic vegan chain that has charged themselves to bring healthier food to the neighborhood of Upper East and West Side of Manhattan. They are serving great vegan dishes which are really mouthwatering and tasty! The favorites among their menu include the mole tempeh fajitas which are served with quinoa and a pineapple salsa, a hearty seitan au poivre which is served with a roasted garlic mashed potato and a lot more! 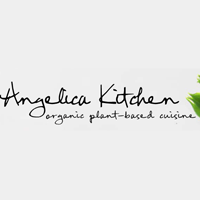 The Angelica Kitchen is serving organic based vegan food in their restaurant. The vegan restaurant is considered to be one of the oldest vegetarian restaurants in town and also considered to be one of the best vegan restaurants. They are offering sophisticated and special food for everyone to taste! The Angelica Kitchen NY only uses high quality organic ingredients which are served in less than 48 hours after harvest. They are not using refined sugars, preservatives, dairy, eggs and animal related products in their delicacies! The menu of the Wild Ginger focuses more on tofu and seitan. The Wild Ginger in NY is a pan Asian joint that has a number of branches scattered all over Manhattan and Brooklyn. They are serving foods like veggie stir fries, pad thais, noodle dishes and a lot more delicious delicacies, of course with a healthy twist. 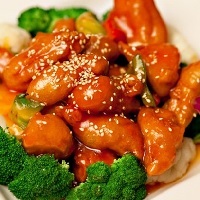 One of the must try foods of the Wild Ginger NY is their sweet and sour sesame soy protein which only costs $13. If you want a less saucy food then you should go with the sweet citrus soy protein which costs $13 as well. 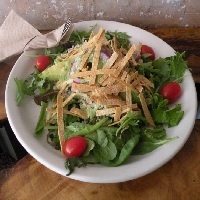 The sNice vegan restaurant was established in the year 2004 and has been serving healthier food options to the West Village. sNice NY is offering a wide variety of vegetarian food and vegan sandwiches. There are also homemade vegan treats which you will also enjoy! This vegan restaurant in NY strives to be the source of healthy food for the people living and visiting the West Village. 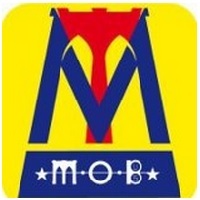 You should check their menu and see their tasteful food! Hangawi is a restaurant serving vegan food with the flavors of Korea. Although Korean dishes are known for sizzling meats and stuff, they also have a wide range of great vegan food! 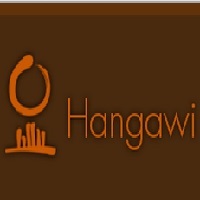 Hangawi in NY has a lot of great food to offer! Their menu includes spicy kimchi mushroom pancakes which cost $13, tender and gluten free dumplings with tofu which costs $13 as well, avocado stone bowl rice which costs $21 and a lot more vegetable mixed food! 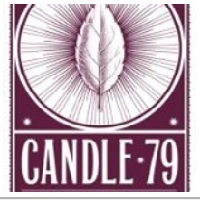 Candle 79 is a famous vegan restaurant because of their gourmet menu of different comfort foods. The vegan restaurant was just opened in the year 2003 and has been serving the people of Lexington great vegan dishes. If vegan restaurants in NY are to be talked about then Candle 79 in NY will definitely come to the top! They can even fake meat at the restaurant; if you did not know you are in a vegan restaurant and started eating here you would not even realize that you are eating meatless food! 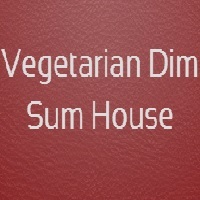 The Vegetarian Dim Sum House is a great vegan restaurant which is good at faking meat! Their food is also fun to eat because of the faux carnivore twist. Some of their fun meals are the fake shark fin soup, jumbo shrimp, steamed unicorn bean curd, fried noodles and mushrooms, sweet and sour mock chicken and a lot more vegan food! Even if you are not a vegan food lover, you will totally enjoy the food at this restaurant.